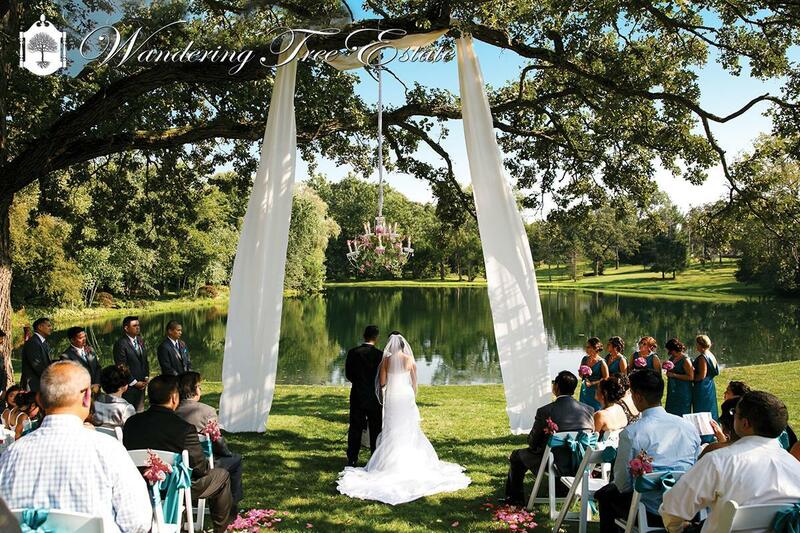 Choosing your venue is one of the biggest wedding planning decisions you’ll make. 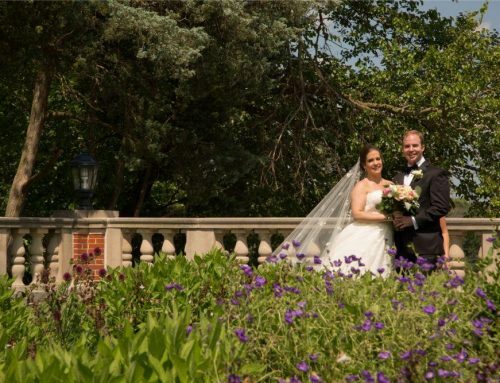 If you’re searching for somewhere unique and memorable to say “I do,” we’ve got six of Chicago’s top non-traditional wedding venues featured for you right here. 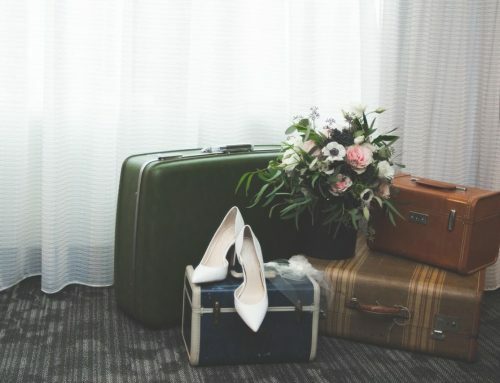 So get scrolling and see which distinctive venue is perfect for you and your partner! With 360º views of the Chicago skyline, SkyDeck Chicago offers an impressive location on the 99th floor of Willis Tower. SkyDeck Chicago offers space for weddings of 50-300 and is complete with a dance floor and optional VIP access to The Ledge for guests. Learn more about SkyDeck Chicago. 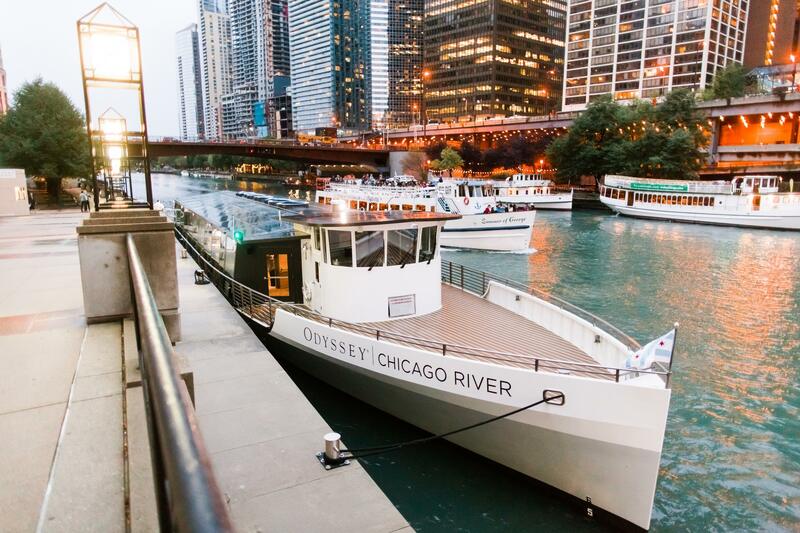 The Odyssey Chicago River offers space onboard for up to 200 guests. 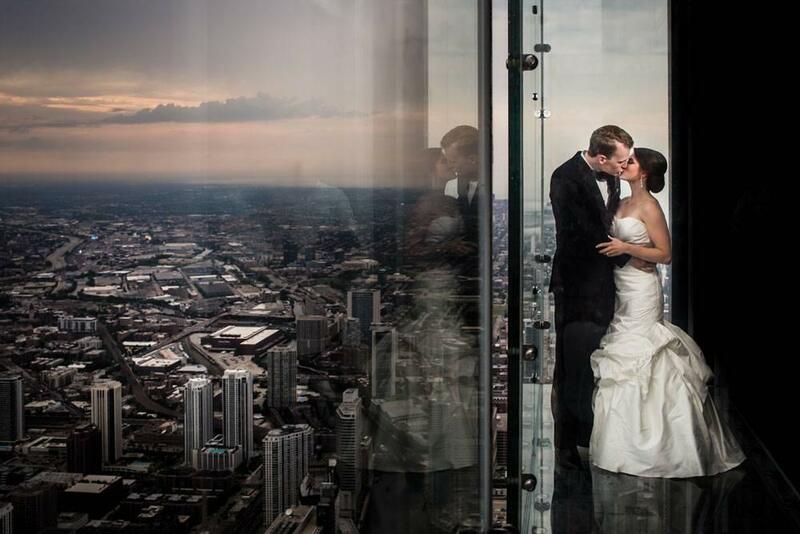 Chicago’s iconic skyline will provide the perfect backdrop for you and your partner as you exchange vows. Choose from an all-inclusive package or design your own dream wedding aboard the European-inspired, glass-enclosed ship. Learn more about Odyssey Chicago River. 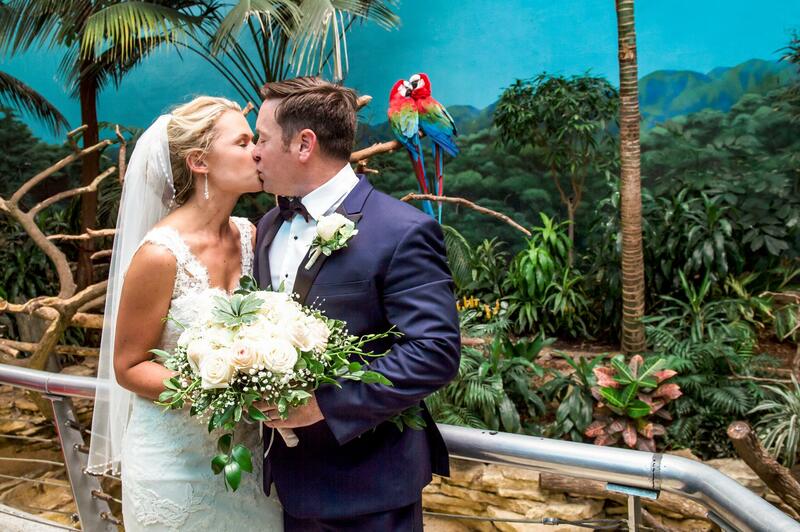 The zoo’s lush and tranquil scenery provides a unique ambiance with both indoor and outdoor venue spaces available for small and large weddings in any season. Guests have the opportunity to view fascinating animals from around the world while sipping cocktails and enjoying hors d’oeuvres in one of the zoo’s world-class exhibits. Learn more about Brookfield Zoo. 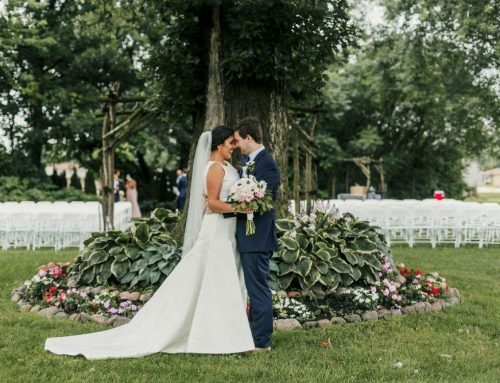 This gorgeous luxury venue features 10 acres of stunning grounds, including gardens, waterfalls, and a red bridge that offer couples endless options for beautiful wedding photos. 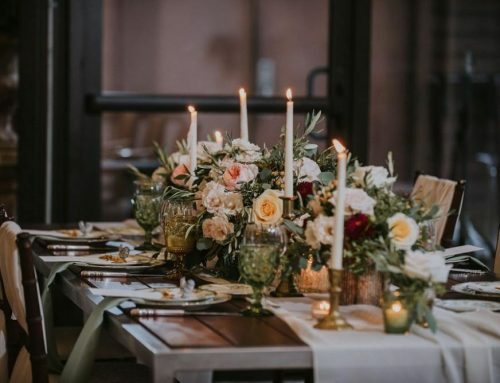 Wandering Tree Estate only schedules one event per weekend, so you have the entire estate available exclusively for your event. There is even a private Model Railroad Museum displaying the City of Chicago that is available for you and your guests! 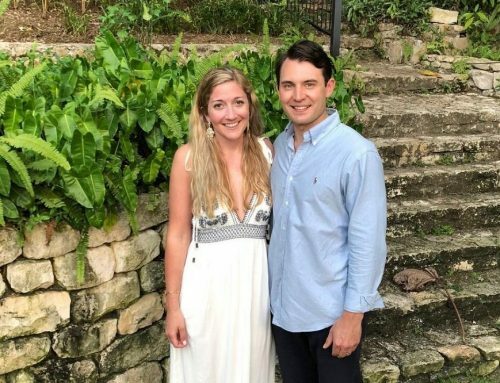 Learn more about Wandering Tree Estate. Mayne Stage is a century-old theater and movie house that’s been lovingly restored to its former glory. 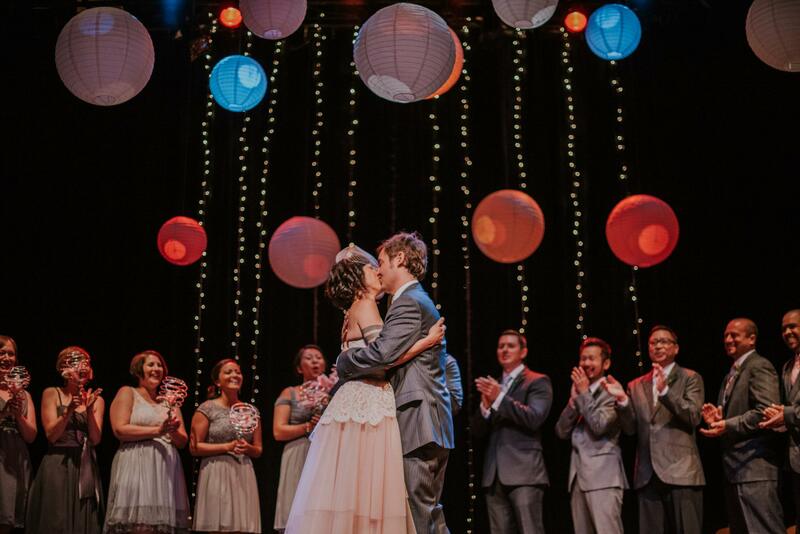 Couples can choose from three floors offering a mezzanine, a theatre space, and a lounge to create an original and stylish event that guests will always remember. Learn more about Mayne Stage. 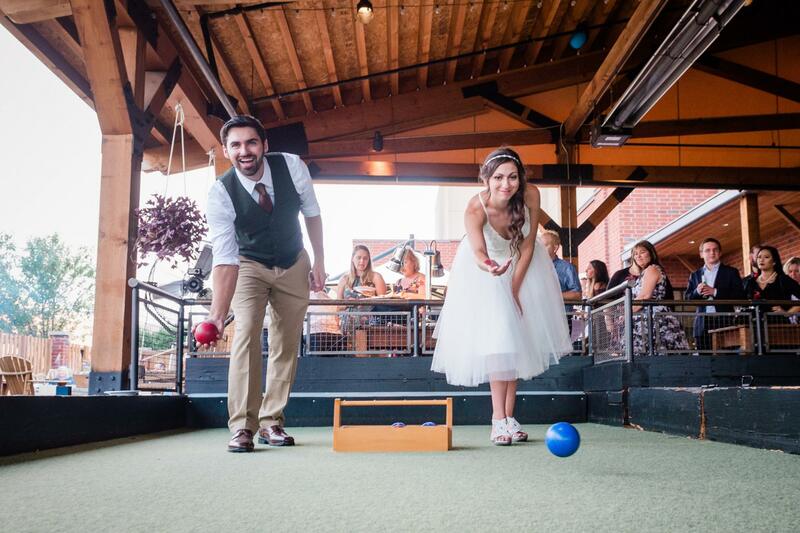 With several Chicagoland locations to choose from, Pinstripes is a fun and exciting place to tie the knot. 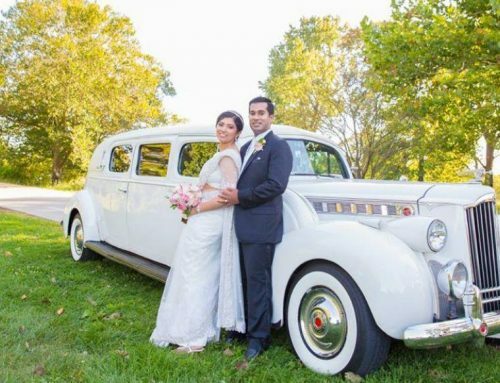 Pinstripes has a ballroom that can accommodate up to 220 guests. 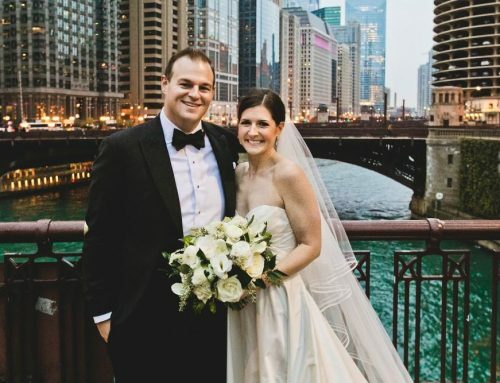 Picturesque views of the Chicago skyline, luxurious bowling lanes, bocce courts, and a cozy outdoor fire pit allow you to craft an unforgettable and simply unique Chicago wedding celebration. Learn more about Pinstripes.